Meryl Streep is a famous actress and her husband, Don Gummer, is a successful sculptor. Growing up with these talented parents it’s not surprising that all four of their children are successful in the art and entertainment industry. 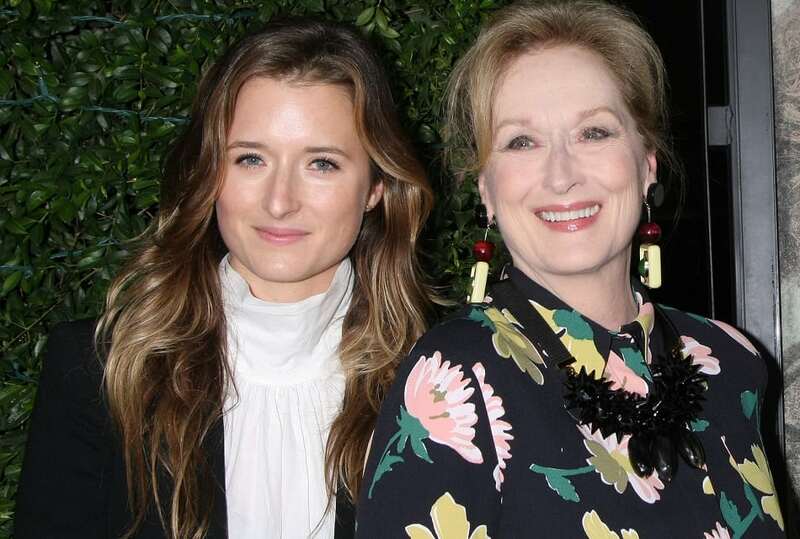 The Gummer’s oldest child, Henry Wolfe, is a musician, their middle daughters, Mamie and Grace, are actresses, and their youngest daughter, Louisa, is a model. 31-year-old Grace received a Theater World Award for her Broadway debut in the 2011 revival of Arcadia. You can catch Grace on television shows such as: The Newsroom and American Horror Story: Freak Show, Extant, and Mr. Robot.